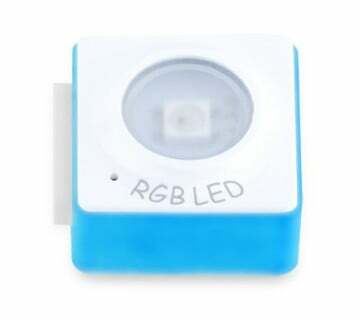 The RGB LED can emit diverse colors of light. 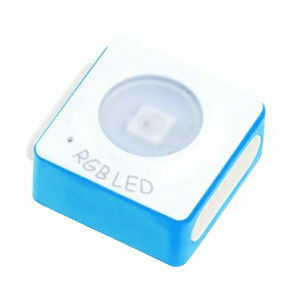 Change the color or brightness of the RGB LED via the Makeblock Neuron app or through mblock. Support two ways to update firmware: wired and wireless.